Pick an IT computing trend and there’s a good chance you’ll find edge computing plays into it in some way, shape or form. Internet of Things requires edge computing to collect and perform at least initial processing of data from surrounding sensors and other devices. Cloud computing often requires an assist from the edge because customers often need compute power closer to wherever they are. Perhaps you’ve heard about IDC’s “3rd Platform,” which the research firm argues is key to competing in the new digital economy. At the core of the 3rd Platform, IDC says, are four “pillar” technologies: big data and analytics, cloud, mobile, and social. In many implementations of each, edge computing plays a prominent role. Edge computing is such a big deal that now we’re even seeing different flavors of it, such as the “fog computing,” a term often attributed to Cisco. Some, such as the author of this Forbes.com blog post, say fog is merely another term for edge computing. Others, such as the author of this definition at TechTarget.com, say there’s a difference between the two, depending on where the intelligence is placed. 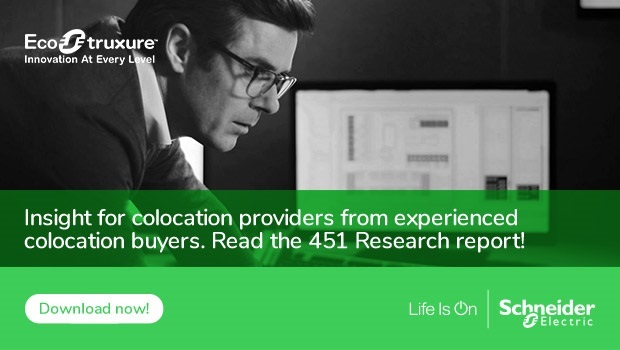 That was made clear by a recent 451 Research survey of some 450 decision-makers responsible for selecting colocation services, which aimed to shed light on the changing facets driving colocation demand. 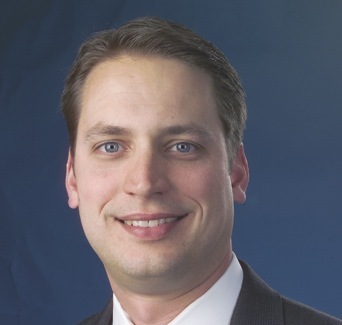 For data that needs to be processed close to its source, survey respondents agreed that colocation providers will likely play a role in the next 2 to 3 years. More than a quarter (26%) said they would use “mostly colocation providers’ data centers” while another 38% said they’d use a mix of their own and colocation data centers. Taken together, that’s nearly two-thirds of all respondents (64%) – spelling good news for colo providers. Another 15% intend to outsource mostly to a public cloud service provider, such as AWS, Microsoft or Google. 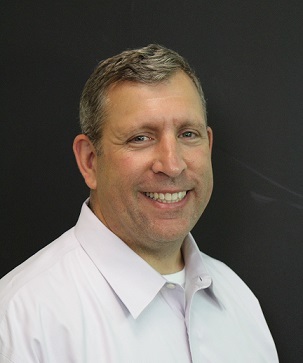 Even that can be a boon for colocation providers, as those Internet Giants often turn to colocation providers to support their edge services (one of the “megatrends” we discussed at our colocation customer event last year). Only 12% of respondents said they’d be using mostly their own data centers. This finding was just one of the many covered in the 451 Research report, titled “Customer Insight: Future-proofing your colocation business.” It’s full of valuable insights that will inform colocation providers on where best to drive their businesses in the years ahead. Click here to download your free copy.